The best day of your life. Made better. We will show up on time. We will be dressed in bespoke suits. We will play music that is not only great, but pitch perfect for your event, start to finish. We will pay close attention to the playlist you gave us. We will pay close attention to the dance floor and read your crowd. We will play the songs you love. We will play the songs you forgot you loved. We will play the songs you didn’t know you loved. We will mix and blend songs in fun, unexpected ways. 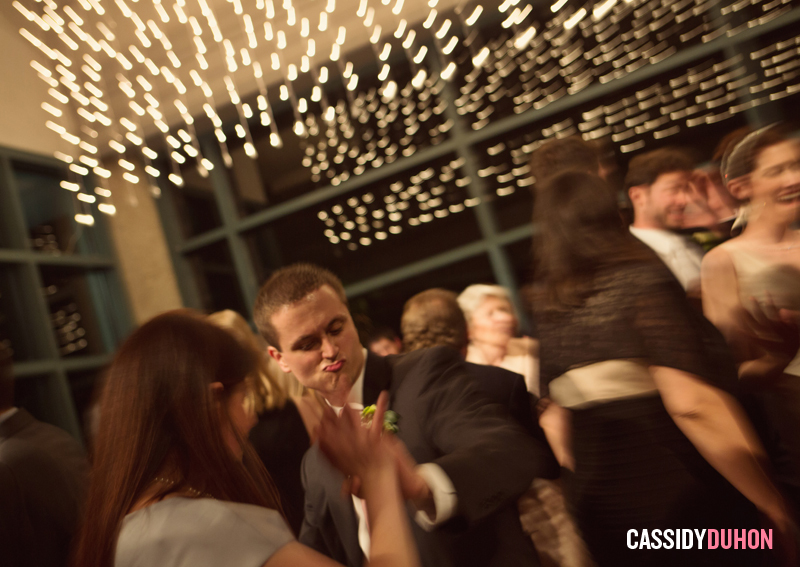 We will whip your dance floor into a frenzy. We will make you sweat. We will make your married friends jealous. We will make your engaged friends ask you for our phone number. We will help you make your party awesome. 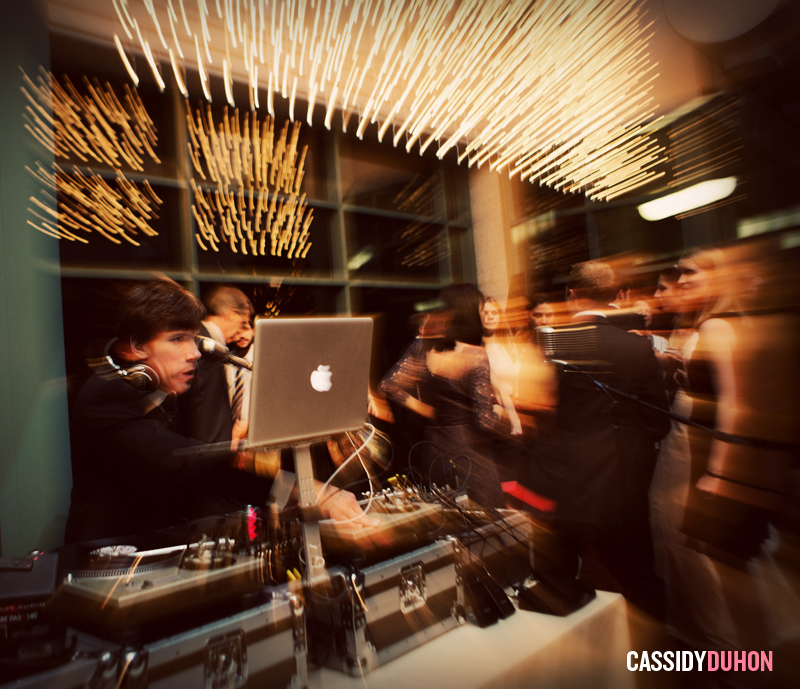 We will change your minds about what a ‘wedding DJ’ is. We will make you happy. We will make you sad when it is over. We will set a new standard. We won’t rock the mic all night long and embarrass you or ourselves. We won’t hog the spotlight. We won’t play any songs you asked us not to play. We won’t lead line dances. We won’t use silly props. We won’t dress in ‘creative black tie’ (corny) and front like it is 1987 (you know what we mean). We won’t play anything inappropriate. We won’t offend your parents. We won’t cop attitude over random requests. We won’t ever forget this is your big day.